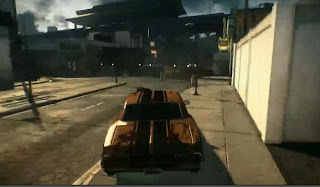 Dead Rising 3 Announced for Xbox One at E3 2013. Features a rich and massive open world with no load times. You can make weapons for fighting in certain situations such as adding a flash light to a gun. Zombies are attracted to your every move but you have many ways to distract them, fire a flare away from you and all the zombies will ignore you and run toward it. The world is filled with 100s of weapons that you can customize. You can call in air strikes on zombies! Dead Rising 3 will be available this holiday season exclusively for Xbox One.